Prepare your eyes for the luscious visual feast in this out of this world diamond engagement ring. A real head turner, this spotless piece features a very remarkable Brilliant-cut Cushion cut diamond as the focus. 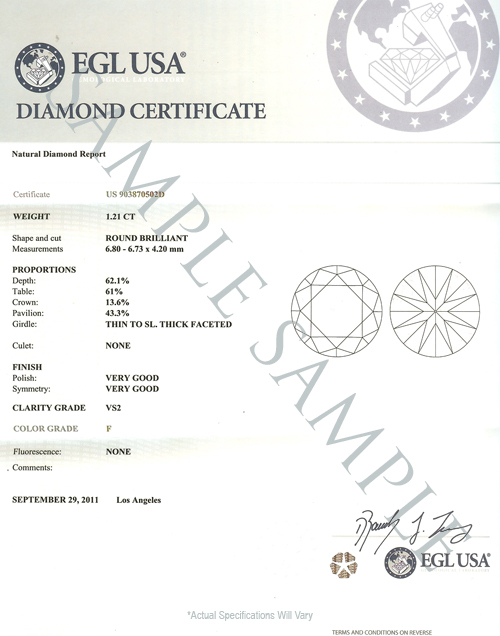 Dazzling Brilliant Round cut diamonds are pave set around it creating a halo design. The round diamonds continues down the superb open style shank to enthrall your eyes. Alluringside cutouts and detailed antique style hand etching creates a striking look that adds elegance and stature to this amazing piece. This ring is available for 18k White/Yellow Gold and Platinum upgrade for the more particular. With Diamond Mansion's Rings, You can Walk down the aisle in style!